Home Wireless Broadband is a replacement for the traditional fixed line services such as ADSL and NBN. 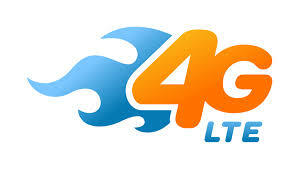 It provides you with access to the internet over the Optus 4G Plus network, Australia-wide. You don’t need a phone line or access to the NBN to get this service working. Simply plug in the power and connect. One simple plan. Get an extra 50GB data by selecting a 24 month contract. The service operates on the Optus 4G network. View the service coverage map. 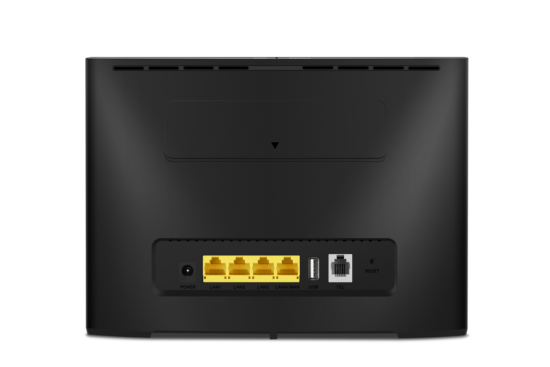 Speeds up to 12/1 Mbps (down/up) in areas where you connect to 2300 Mhz spectrum. 5/1 Mbps in all other areas. Advertised pricing is an ongoing monthly cost. You can select a 1 month or a 24 month contract (connection, setup and shipping fees may apply and are additional). The data price listed above is a way to compare the cost of 1 GB of data for each plan. These are not additional charges. We do not block any firewall ports. 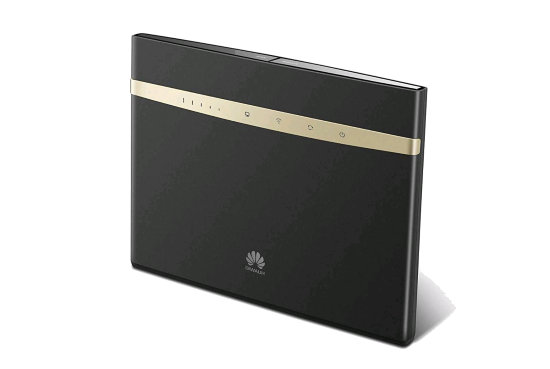 The Huawei B525 modem (required and additional cost) allows up to 64 simultaneous connections and comes with 4 x Gigabit Ethernet ports. These are data only SIMs. Voice calls and SMS texts are not available. VoIP is supported, we recommend a Simtex SIP Trunk. Download the Critical Information Summary and Home Wireless Broadband Terms and Conditions.